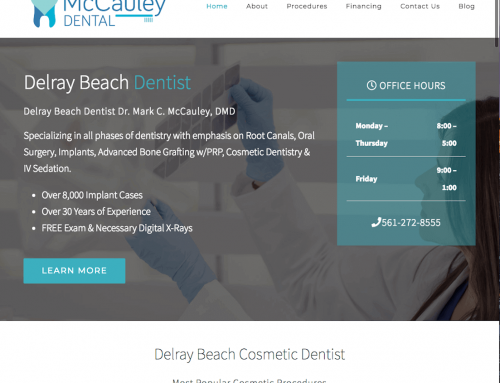 Palm Beach Pediatric Dentistry came to us because their rankings had gone from 1st and 2nd for most keywords to not even ranked on page 1 (including their #1 keyword Boca Raton Pediatric Dentist) for most keywords. 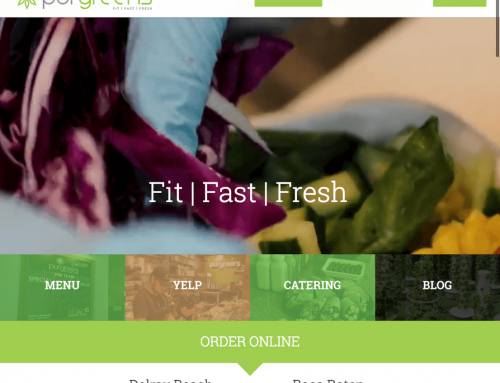 They needed a new website that had the code base to back up the look and feel the site had from being built by an awesome design firm. 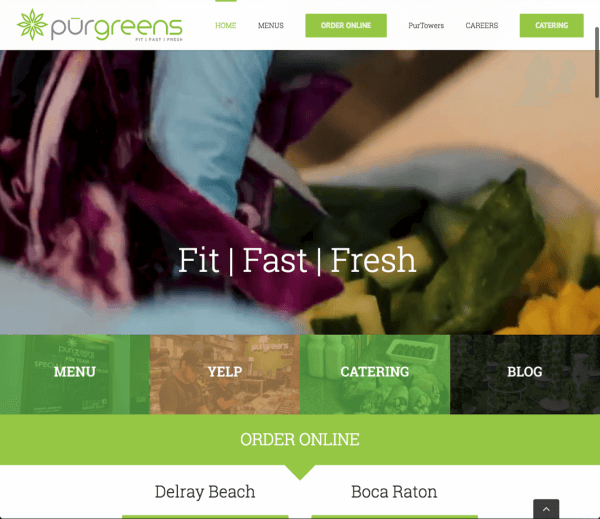 Joe had rebuilt their site when working at a different SEO firm a few years back and added a bunch service pages with the proper schema markup. 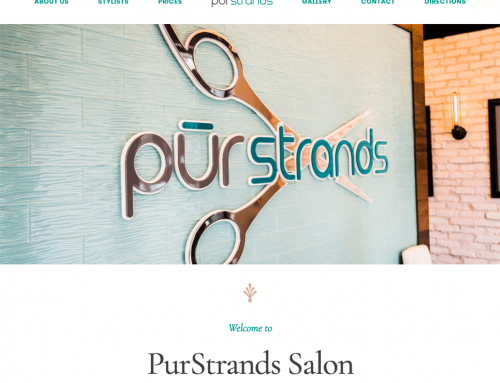 The design firm that rebuilt the site had eliminated most of the service pages and didn’t do any 301 redirects. They removed all the schema markup from the service pages they did keep. They also removed 4 of the 5 top linked pages from the site and did not create any 301 redirects for these pages either. Their NAP was all over the place as they had different phone numbers on most of their directory citations. The E-Book download on the site wasn’t working as it wasn’t connected to anything behind it: no MailChimp or E-Book download, and the “submit” button to download the book didn’t even render on mobile. To top it off, all the blog posts that had been done the last 2 years all used the same target keywords as the main pages of the site. Structurally the site was failing all tools such as Pingdom and GTMetrix as it was taking 7.2 seconds to load the homepage. This site required being rebuilt entirely from the ground up. The strategy for Palm beach Pediatric Dentistry was a multi pronged approach. We first needed to see the site structure from a few years back when Joe had rebuilt it and get the content, page urls, etc back and rebuilt so the 404 errors would stop and the proper link juice would flow. We also had to either combine blog posts that had the same target keywords or rewrite them using new target keywords. We also wanted to develop an awesome mobile landing page experience for the website users. We then used SEO best practices in building the framework of the website, added the proper schema markup, and added back all the pages and images that had been deleted. The Results are better than we could have ever imagined. The new site is converting at a higher level than before, users are more easily able to call, and the feedback has been tremendoous from their patients! Ther're back ranking near the top of page 1 for most of their target keywords revolving around holsitic and organic dentistry and their clicks and impressions have tripled since the rebuild. Visit Palm Beach Pediatric Dentistry at their Boca Raton Pediatric Dentist office!